SuperRoofman.comRoofing & Construction BlogAll BlogsWhy Do We Hand Nail? Most roofing companies install roofs using pneumatic nail guns. It’s faster, cheaper, and it’s considered the norm. While some companies focus on a quick roof, a select few take a different approach to your project. Hand nailing is somewhat of a lost art now-a-days. Most companies want to save time and money by “doing what the other companies do”. However, the additional funds for an experienced hand nail crew is minimal as is the time added to the project (only about 2 hours additional for most homes). When I first began my roofing business, I came across a gentleman in Grapevine that used to sell pneumatic nail guns. He hired me because we hand nail. He was aware of the problems created by a nail gun. 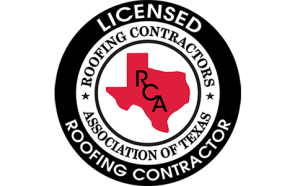 Since then, I have been fortunate enough to have handled several projects for homeowners who prefer their roofs be installed the best way possible. But be careful to select a contractor who’s crew is not experienced at it. 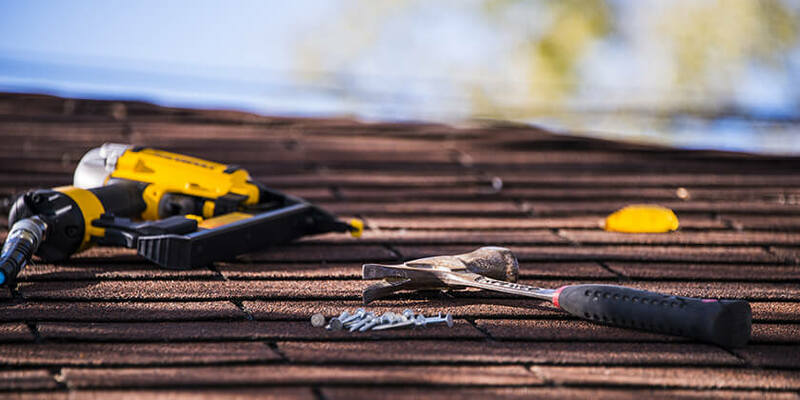 Workers who are not used to it will wear out their forearms and right about the time they get 50% of the roof on, they start taking shortcuts (Fewer nails per shingle or hitting them at the wrong angle).